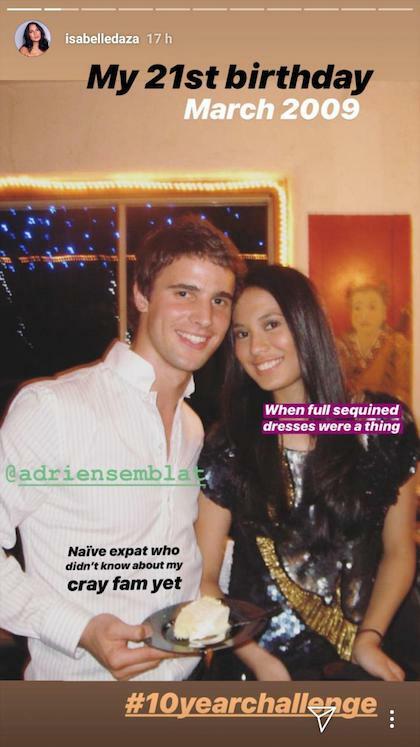 For the viral #10YearChallenge, Belle Daza dug deep into her archives and found the cutest photos of her husband, Adrien Semblat, and friends Anne Curtis, Erwan Heussaff, Liz Uy, Bea Soriano Dee, and Raymond Gutierrez. 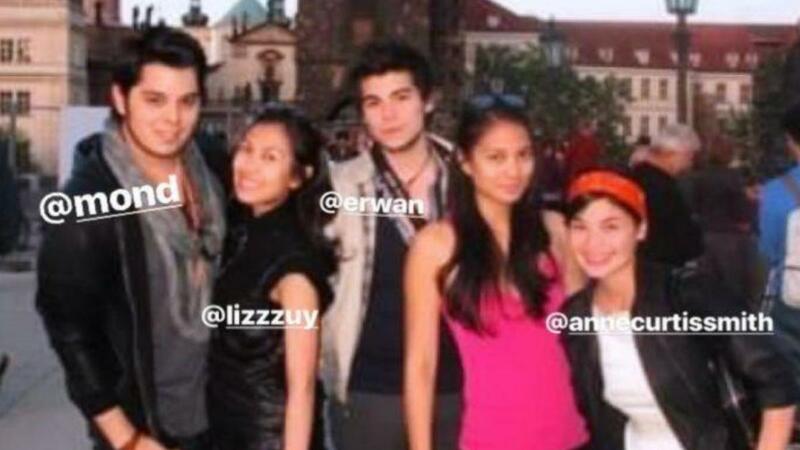 Here are Belle, Anne, Erwan, Liz, and Raymond “somewhere in Europe” in 2009. This photo is from Belle’s 21st birthday in 2009 with Adrien, who back then was a “naïve expat who didn’t know about my crazy fam yet.” LOL! 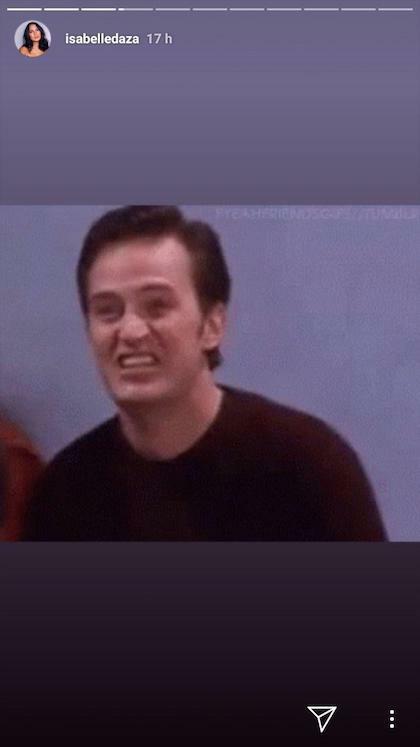 “Our youth was filled with long hair and big sunglasses,” Belle said. 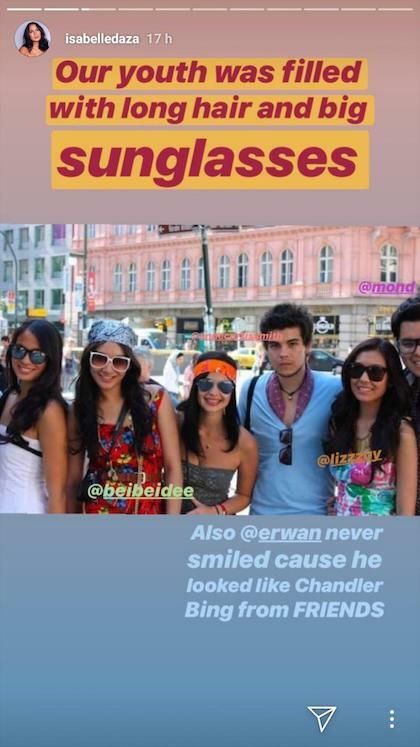 She trolled Erwan, who “never smiled ‘cause he looked like Chandler Bing from Friends.” She even posted a photo of Chandler’s facial expression for reference!